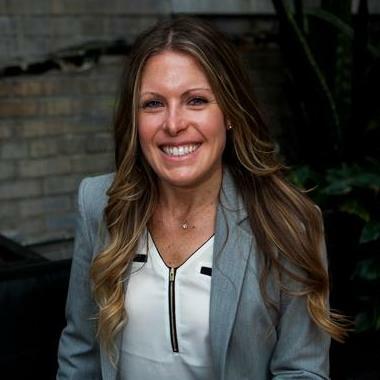 "Andrea streamlined our legal process and implemented a legal framework to manage our relationships with our more than 200 manufacturer pa..."
Margaret O’Connor graduated from Notre Dame with a bachelor’s of science degree in math before studying law at Loyola University Chicago. Although Margie O’Connor is a general attorney who has worked in a big firm and government environments, she prefers advocating for clients in corporate law, assisting executives with improving their processes while being conscious of budgets and bottom lines. 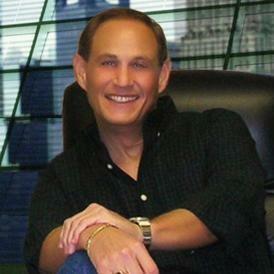 Billy Declercq is a Litigator and Business Attorney. He is currently an attorney and the Owner of DeClercq Law Group, Inc. Before starting his own law firm, Billy worked for Tatro Tekosky Sadwick LLP. His specialties include areas such as Pro Bono and Public Interest Representation - adoptions, unlawful detaining defense and disability rights advocacy. He studied at the University of California, Los Angeles - School of Law in 2002 and graduated with his J.D. in 2005. ""William and his team make a difficult and unwelcome experience of having to work with the justice system as easy as it can be. 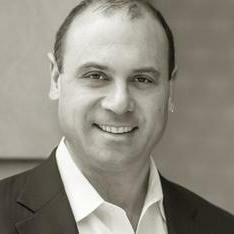 I have fo..."
Attorney Charles Muscarello works as a principal at and co-founded Denker & Muscarello, LLC. The law firm focuses on litigation and business law and specializes in helping privately held companies whether it is a startup, family owned or corporation. Mr. Muscarello has represented many well-known companies and has won a high number of cases throughout litigation. Adam Aldrich is an attorney at Timmins Attorneys LLC and specializes in employment litigation, commercial litigation, real estate law, and business law. Attorney Aldrich has made a name for himself and has a successful track record of successful representation for his clients. Prior to becoming an attorney, Mr. Aldrich worked in franchise development and compliance for a global real estate leading company. 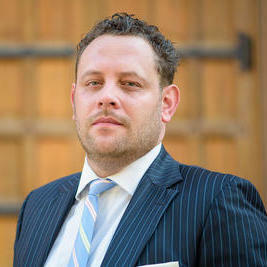 Admitted to practice law in Colorado in 2002, Attorney Aldrich is committed to protecting his clients. 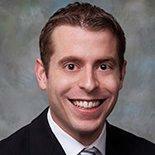 In addition to his experience, he has been awarded the 2014 Rising Star in Business Litigation. "Adam did an excellent job advising us on our commercial lease contract. Highly recommend and would definitely work with him again." Why use UpCounsel to hire a Pearl Startup Attorney? On UpCounsel, you can find and connect with top-rated Pearl startup attorneys & lawyers that provide a range of startup law services for startups and entrepreneurs that are starting a business. Any of the top-rated Pearl startup lawyers you connect with will be available to help with a variety of your startup law related legal needs on-demand or on an ongoing basis in the city of Pearl, MS.
From primarily dealing with things like business formation, contracts, leases, equity financing, securities, and intellectual property protection, the Pearl startup lawyers on UpCounsel can help you with a variety of specialized and general startup law related legal matters. No matter what type of startup law needs you have, you can easily hire an experienced Pearl startup lawyer on UpCounsel to help you today. Improve Your Legal ROI with Affordable Startup Attorneys that service Pearl, MS.
Want to Connect with Top Pearl Startup Attorneys & Lawyers?